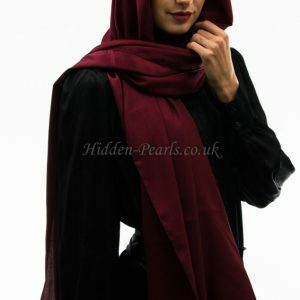 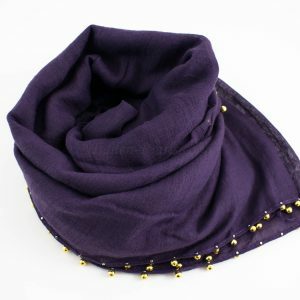 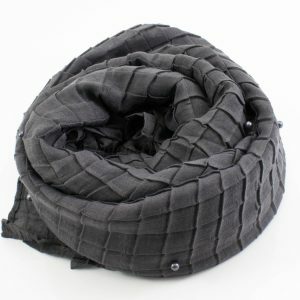 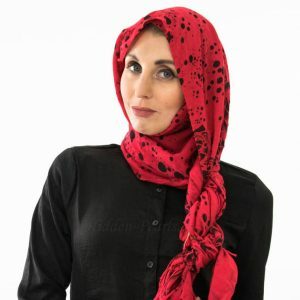 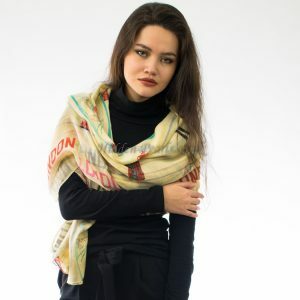 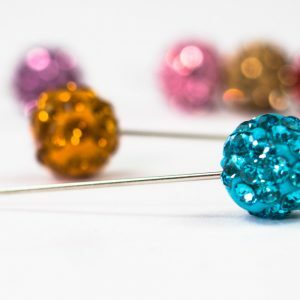 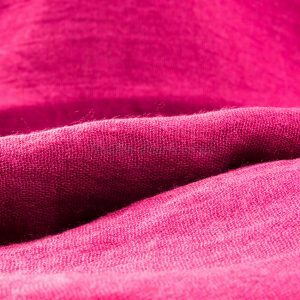 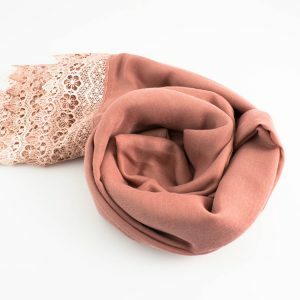 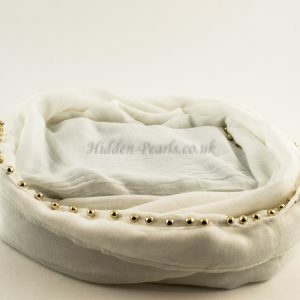 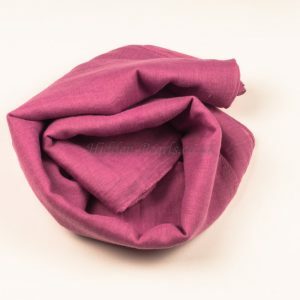 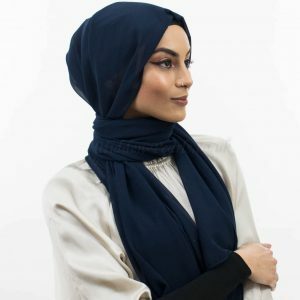 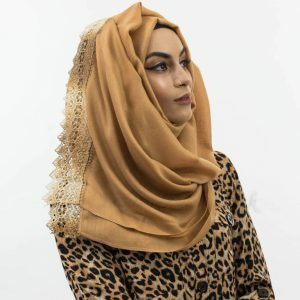 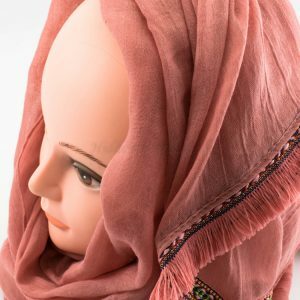 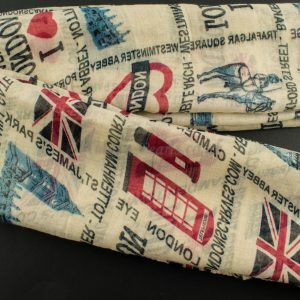 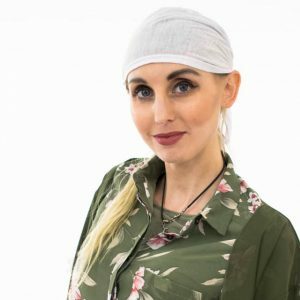 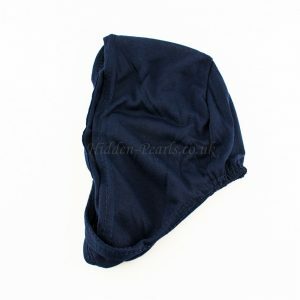 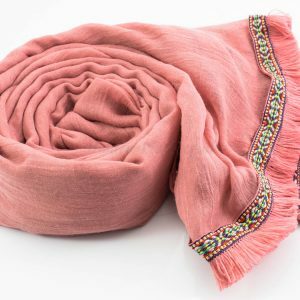 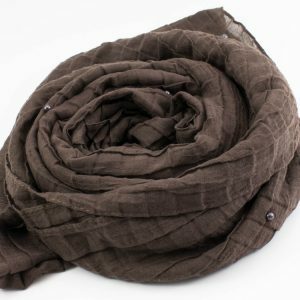 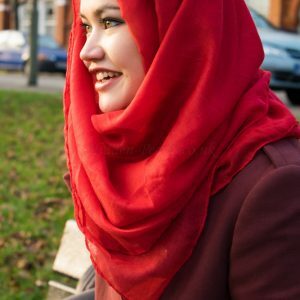 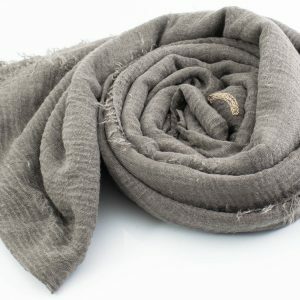 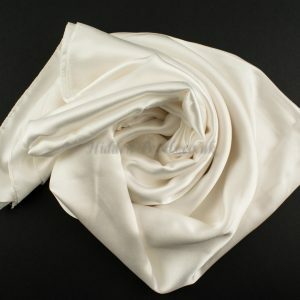 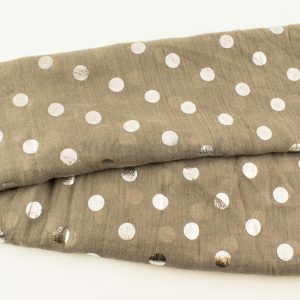 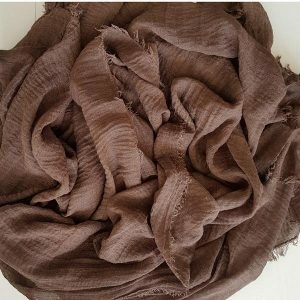 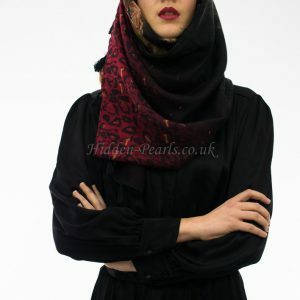 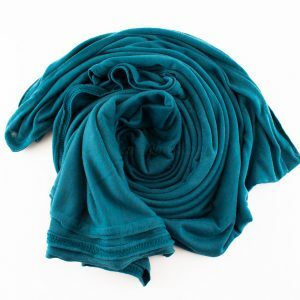 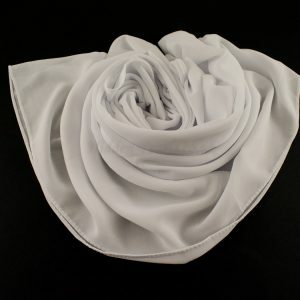 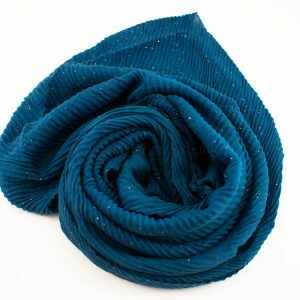 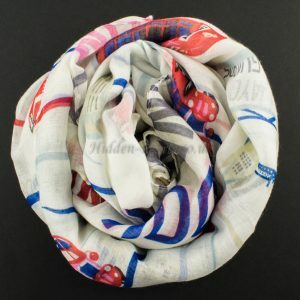 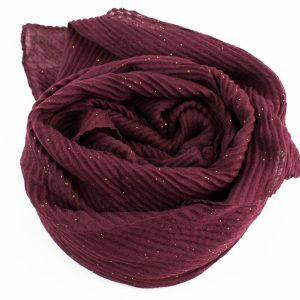 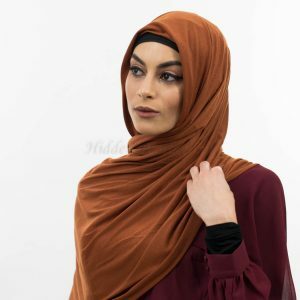 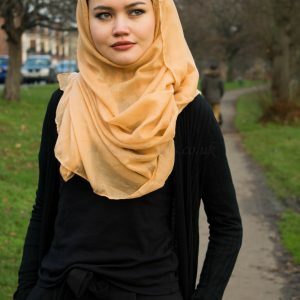 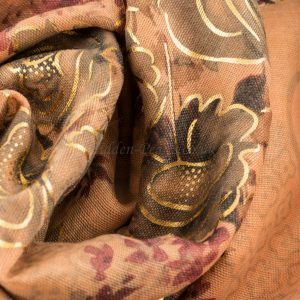 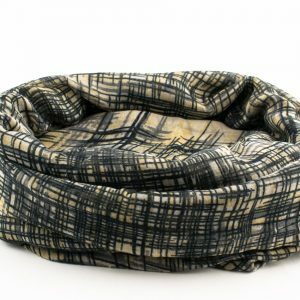 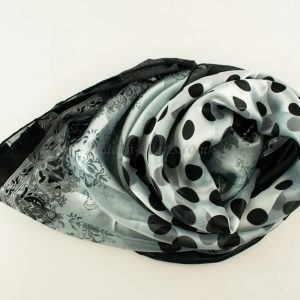 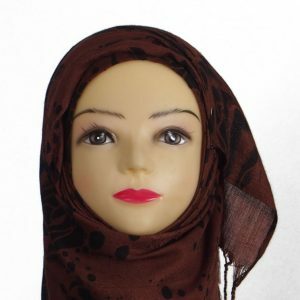 Crinkle hijabs are well known for being easy to wear and makes life easy for the busy woman who just does not have time to stand around with an iron! 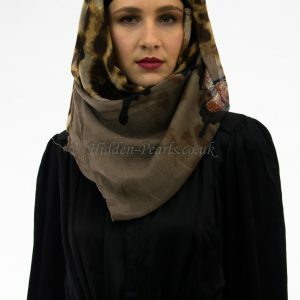 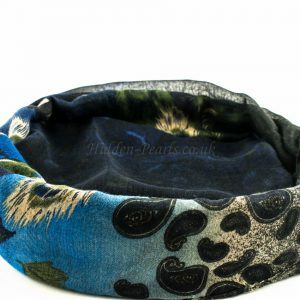 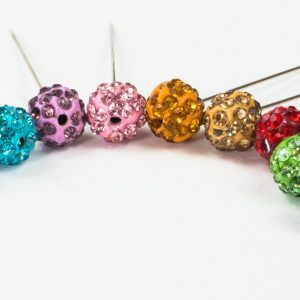 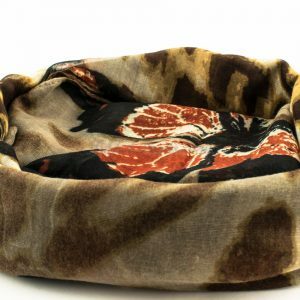 You can pretty much match it with a wide range of clothes and look great at the same time. 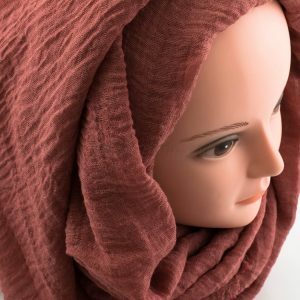 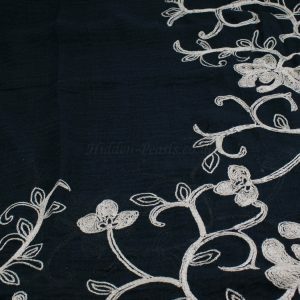 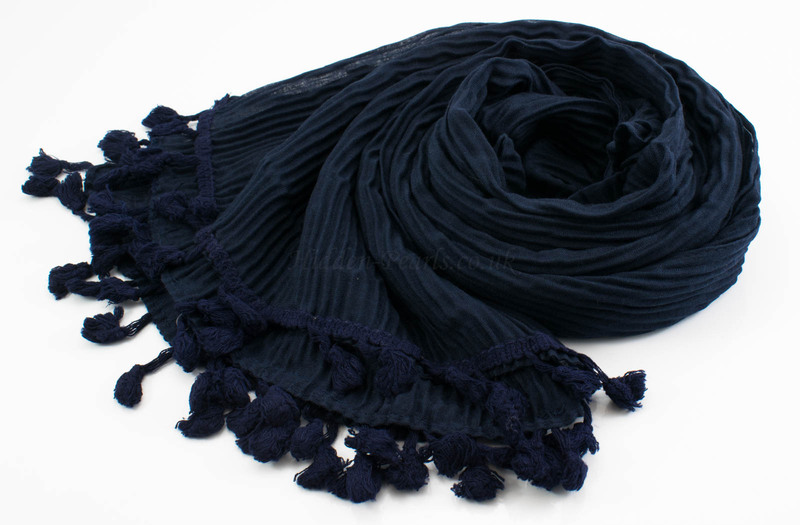 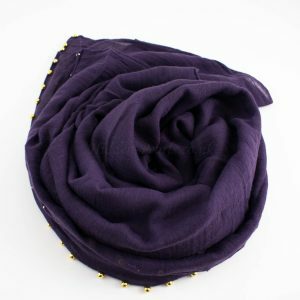 These crinkle hijabs come with tassels at the end for added sophistication.